Please call or email me to discuss lesson times. I am available after school from 3.30pm-8pm everyday. I am also available on Saturdays. 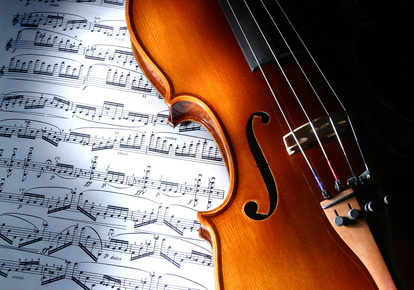 If you are an adult wanting to learn violin, I can negotiate more suitable times for you. I will give any new student a free 15minute trial lesson. If you are a beginner please enquire about a free 15min introductory lesson in order to discuss what you will need to purchase and have a short lesson where you can play one of my violins.